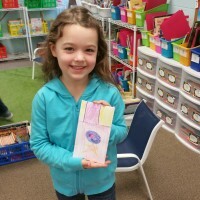 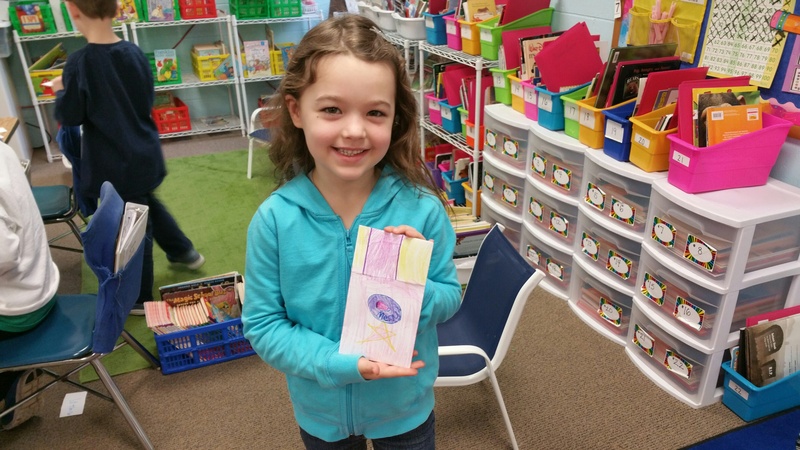 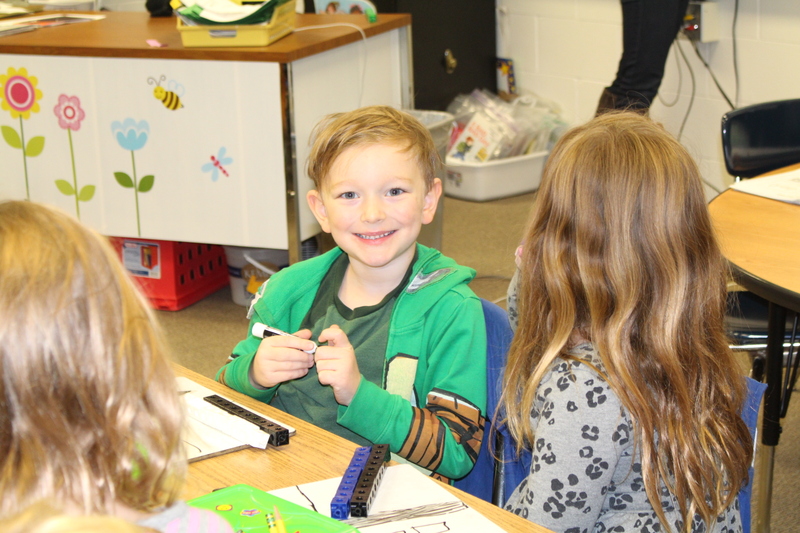 First graders are joyful busy bees learning amazing things about God and the Bible. 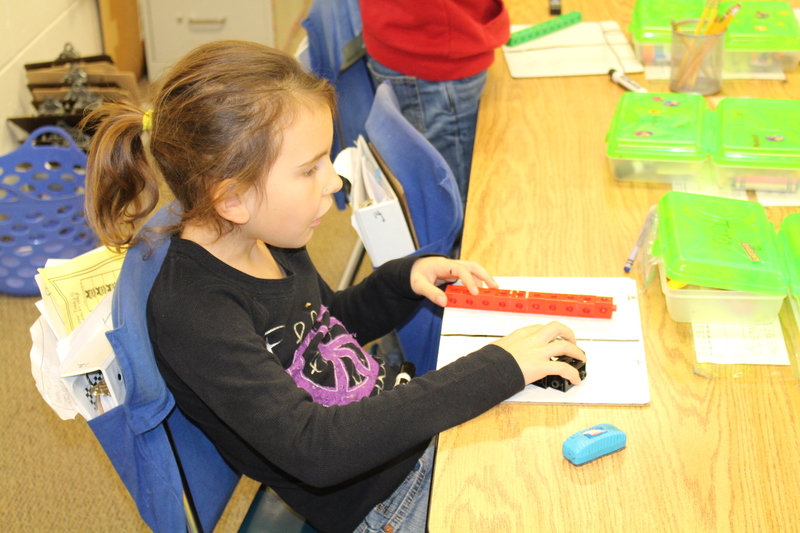 They’re also pressing into great academic content in math, language, social studies, and science. 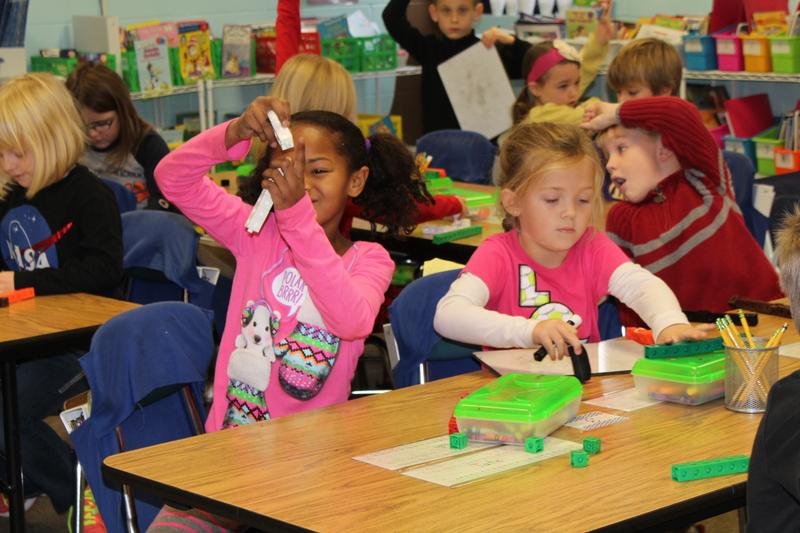 They’re learning to ask great questions as they discover how to be problem solvers in finding solutions. 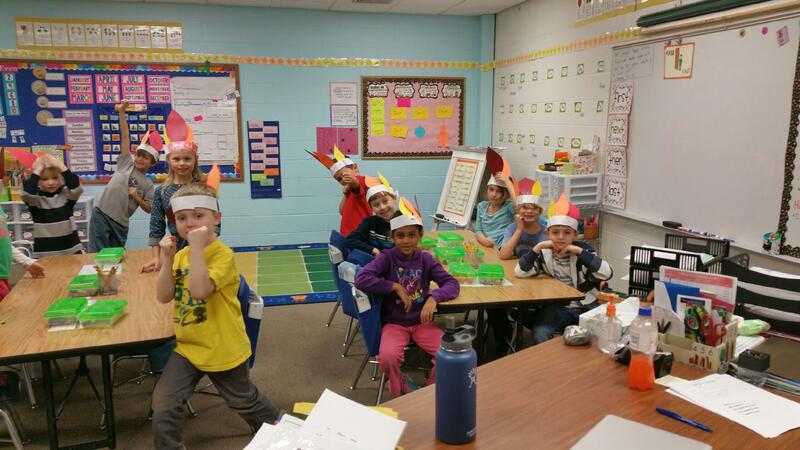 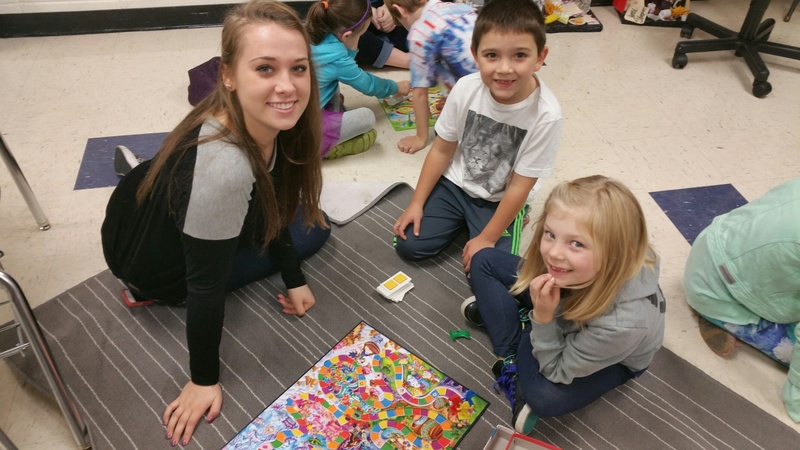 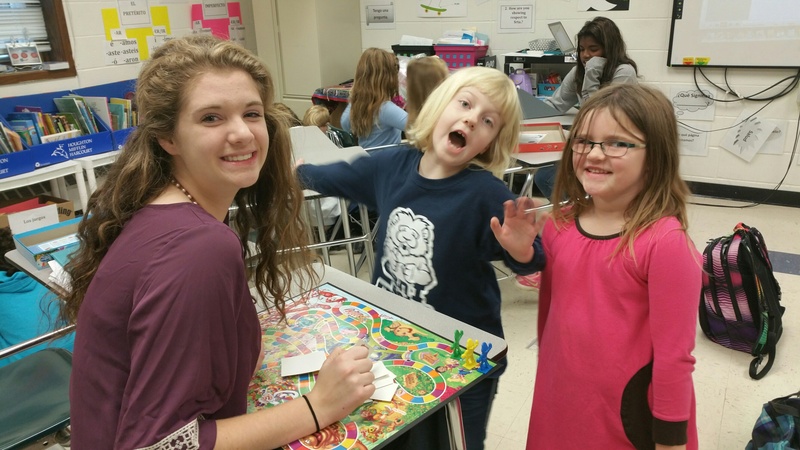 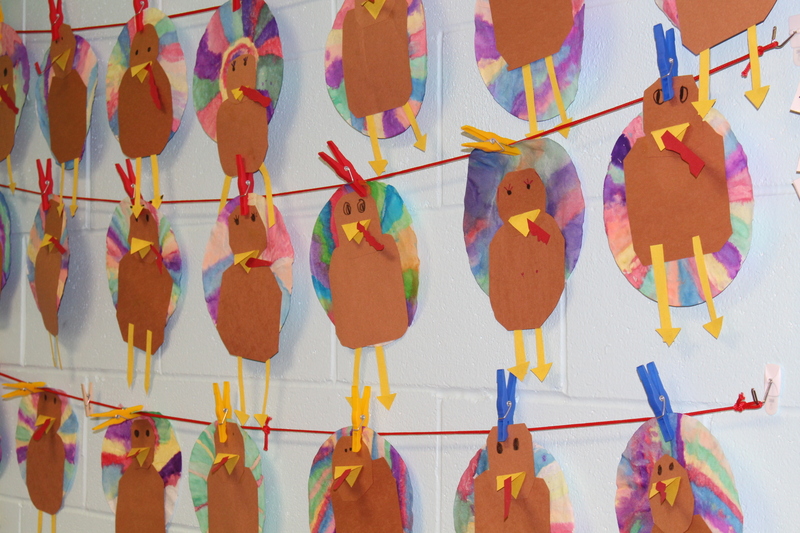 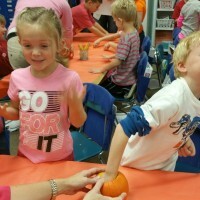 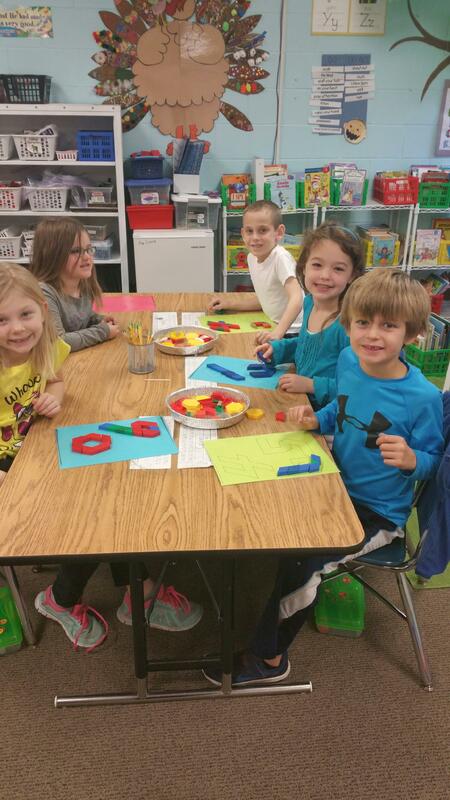 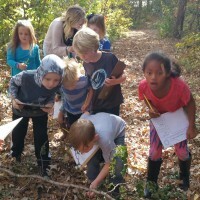 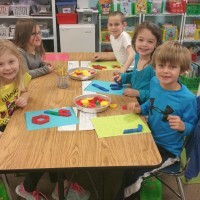 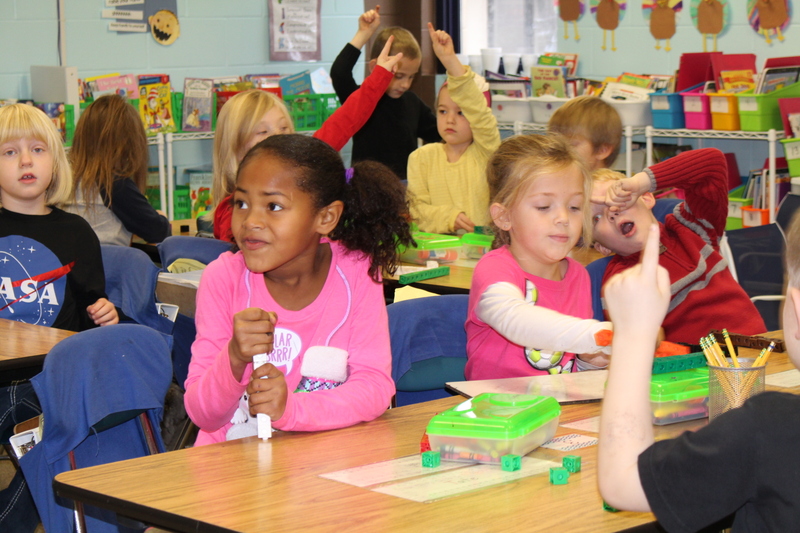 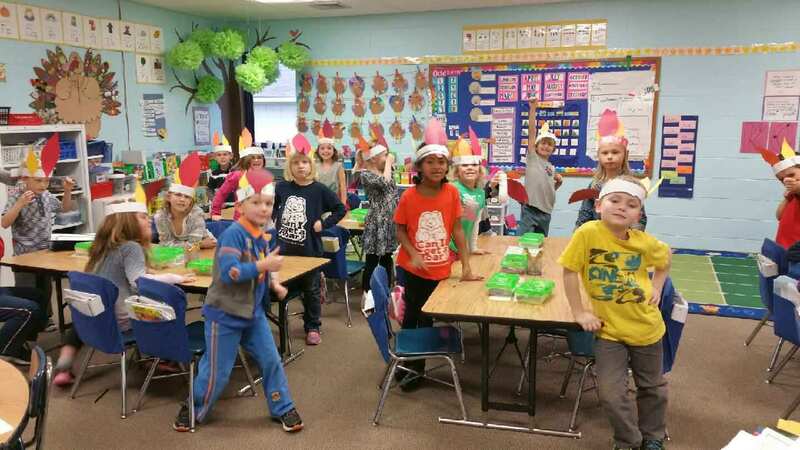 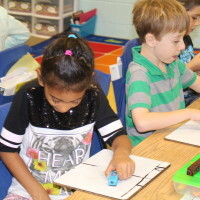 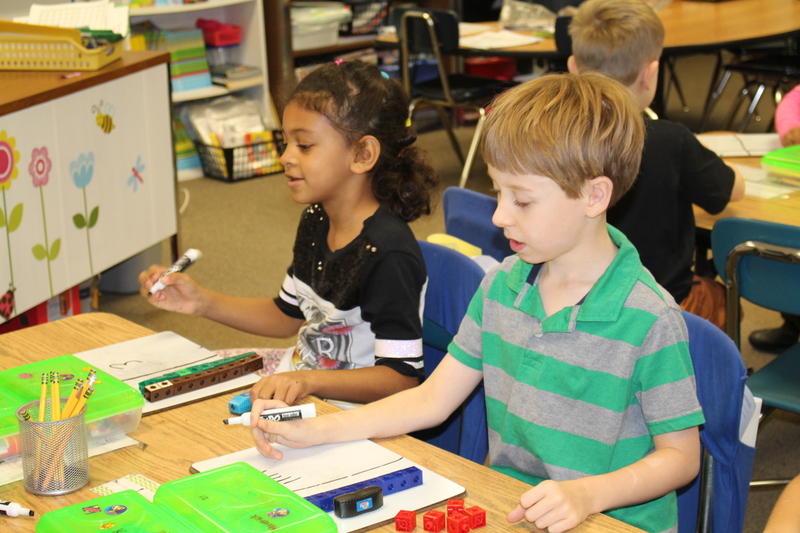 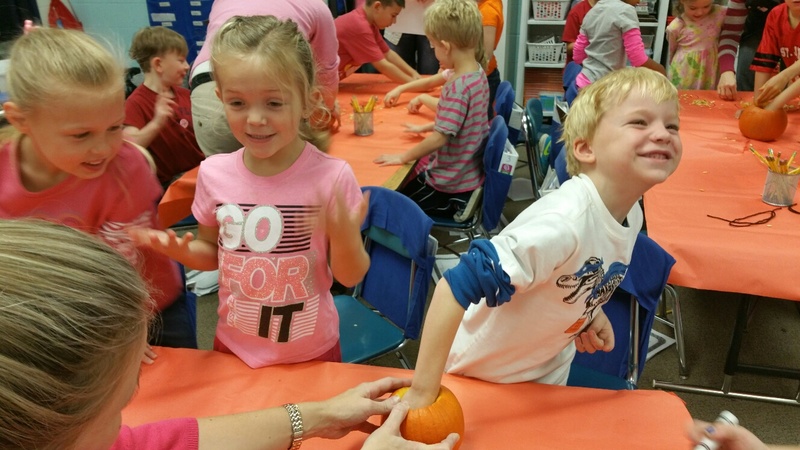 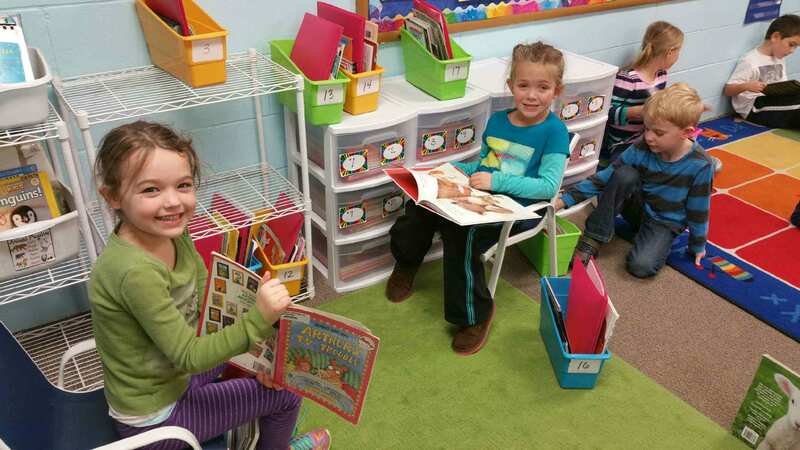 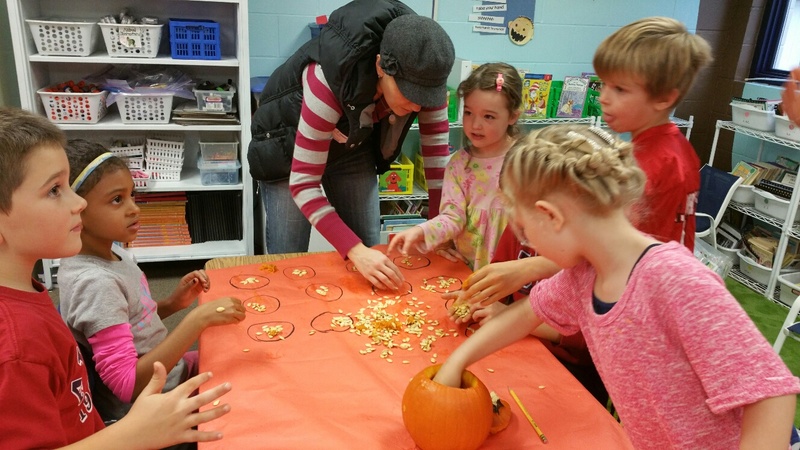 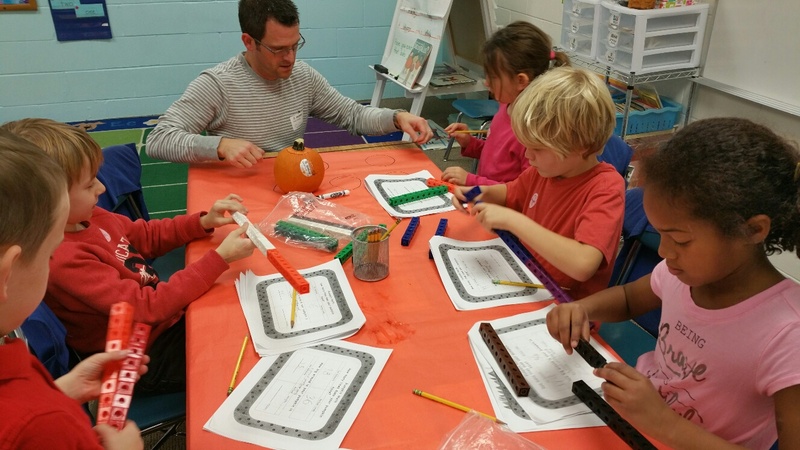 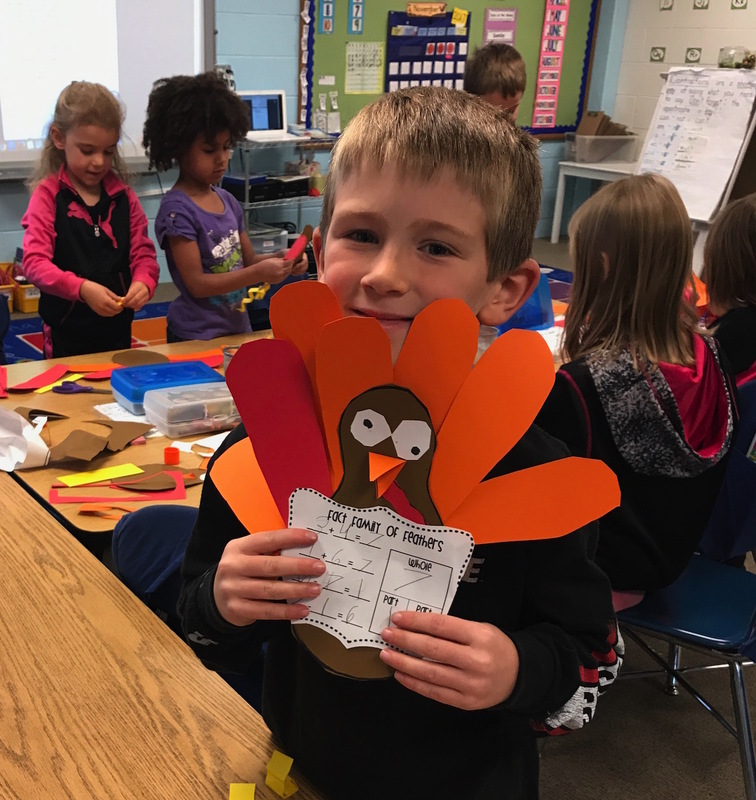 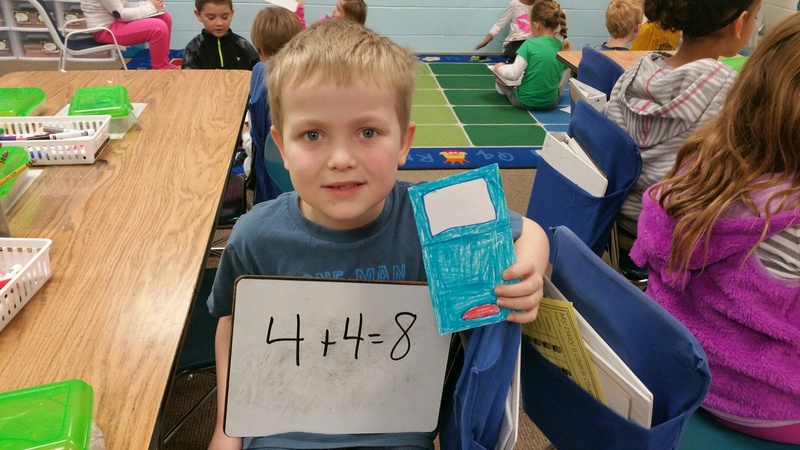 LCA first graders work hard and play hard and enjoy the quality of a great, hands-on classroom experience. 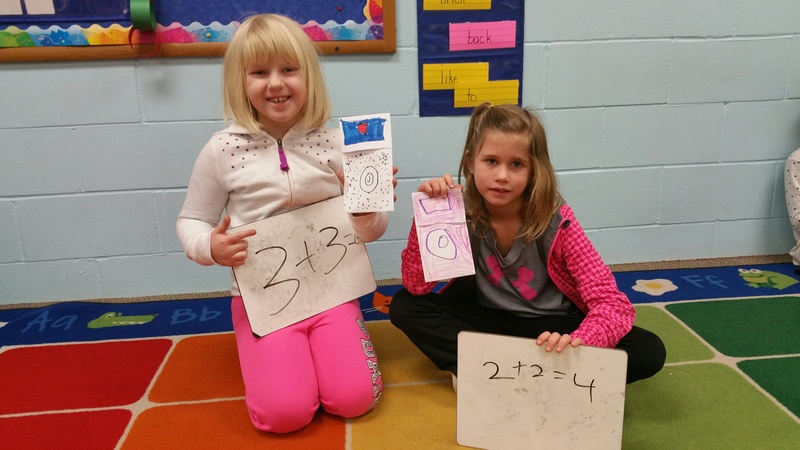 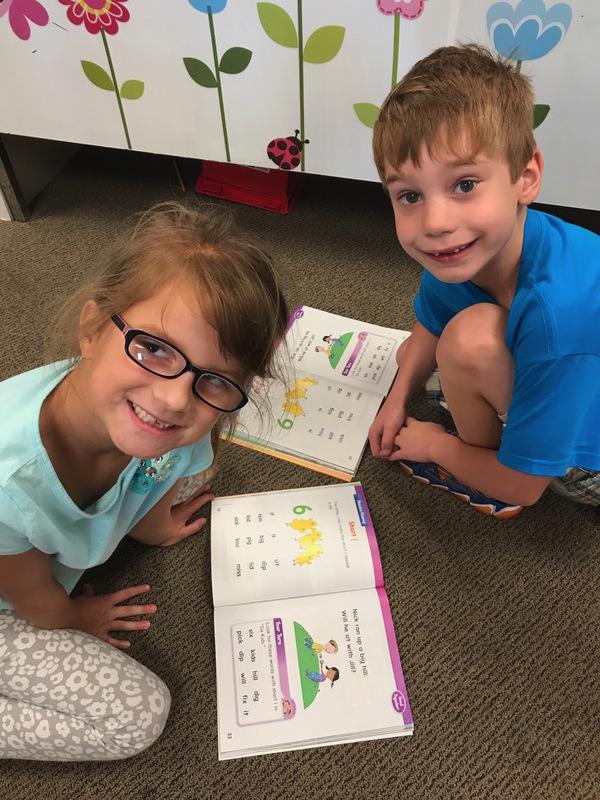 The goal of first grade is to help students develop into lifelong readers and writers through an integrated curriculum of phonemic awareness, language, and writing. 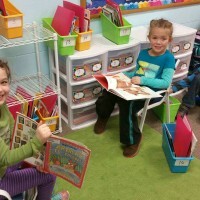 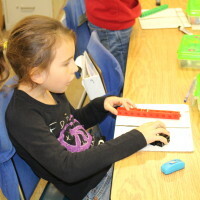 Emphasis is placed on learning how to decode words and develop good reading and writing habits. 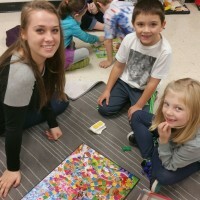 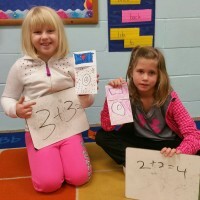 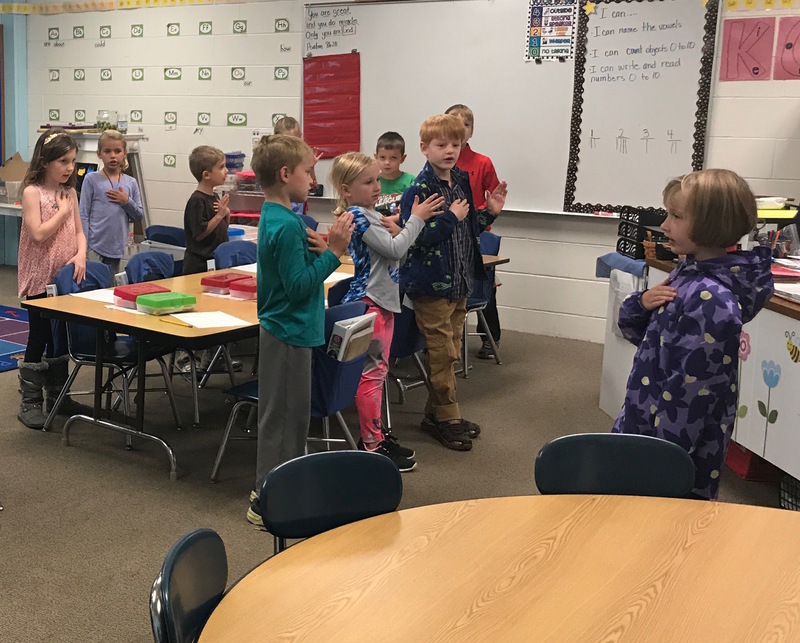 All students are met at their level and challenged to reach their fullest potential as they work closely with the teacher and small group instruction. 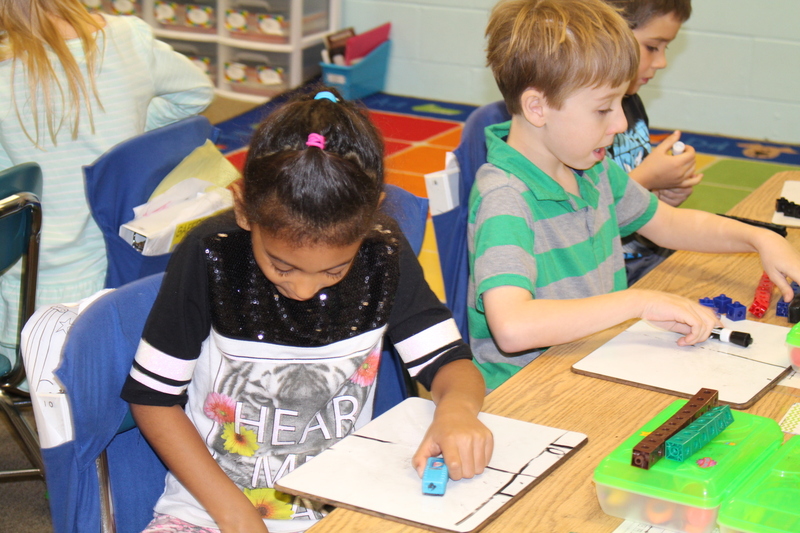 First grade presents a framework of concepts and skills so that all children not only learn math but also enjoy math too. 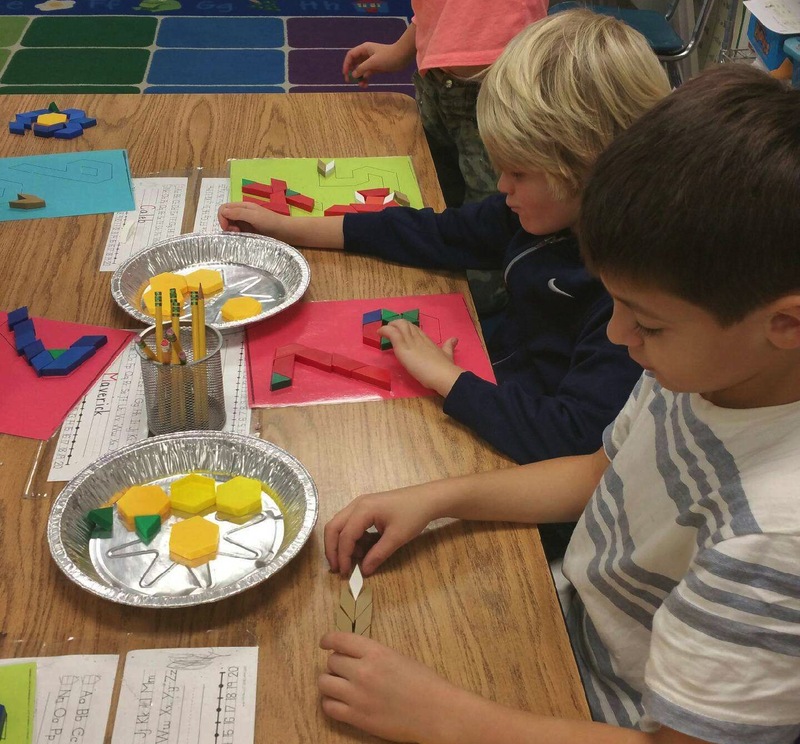 The use of concrete tools and pictorial materials are included to provide engaging lessons that allow for mastery of skills. 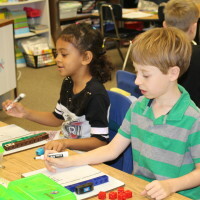 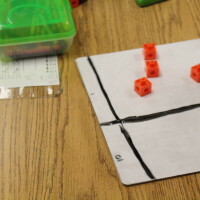 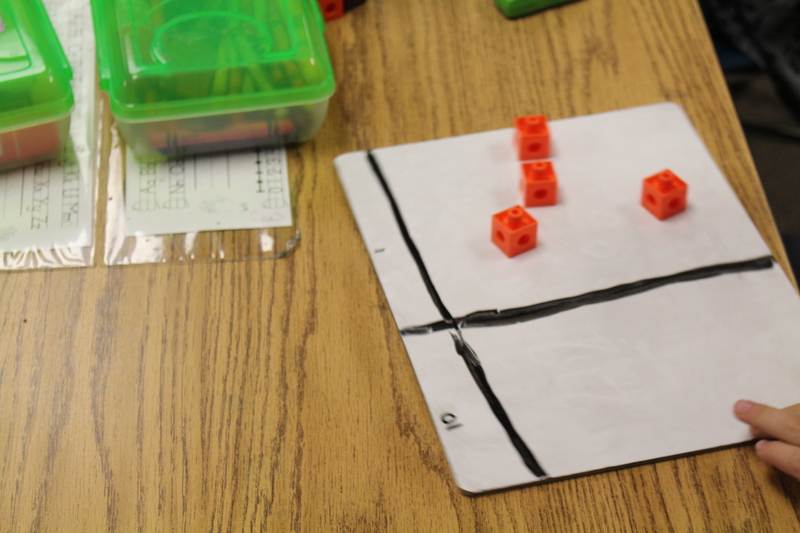 Students learn to use concrete, pictorial, and abstract methods for extensive problem solving. 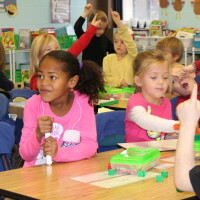 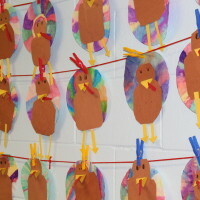 In first grade we focus on building the foundation of our lives on God, our Rock, by knowing, loving, and obeying Him. 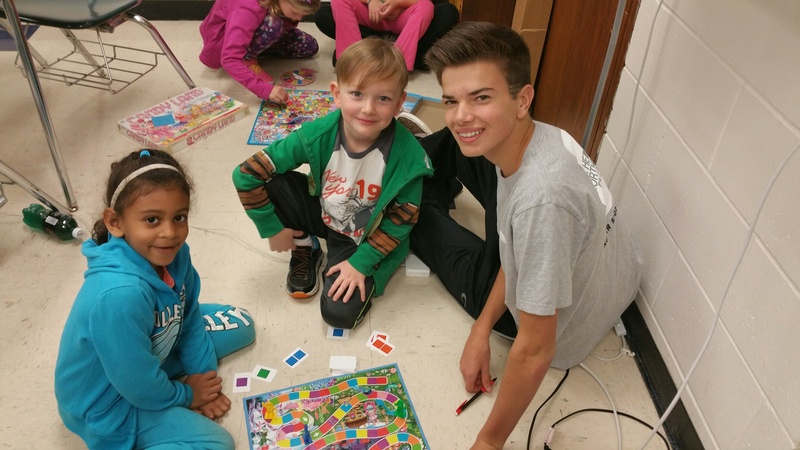 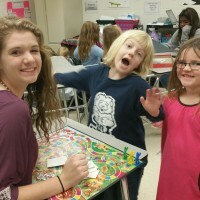 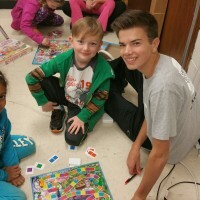 Using the fictional characters Wise William and Foolish Fred, students are introduced to and shown models of using God’s truth to filter our decisions and choices in everyday life. 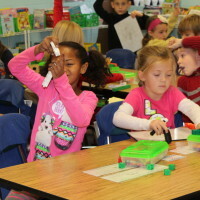 Everyone is a scientist in the first grade community. 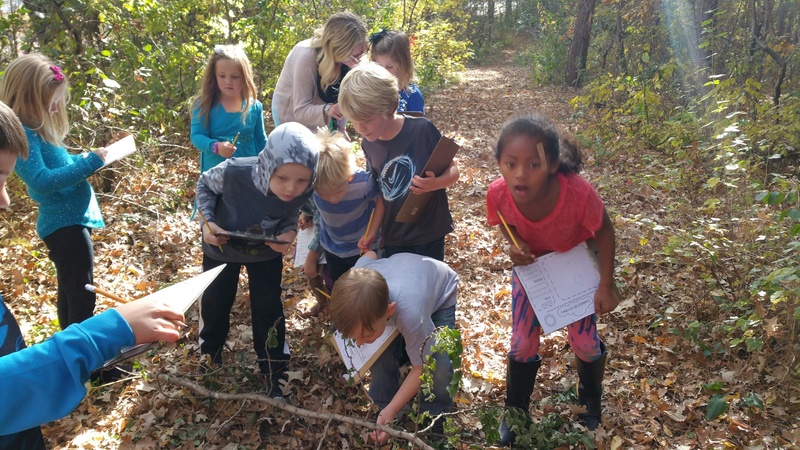 We practice using our skills of observation, predicting, questioning, summarizing, recording as we learn about the world that God has created. 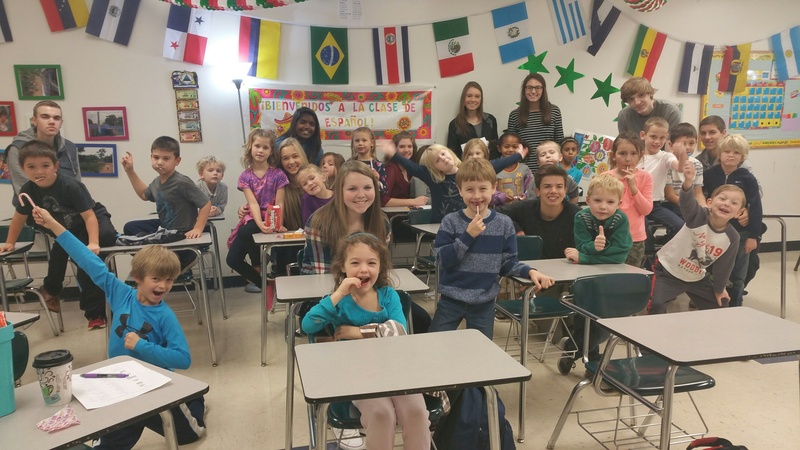 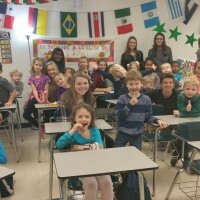 Students explore communities and cultures in our world. 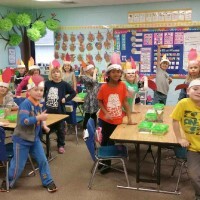 Through an imaginary airplane ride students gain an appreciation for the unique differences of Christmas celebrations and traditions related to Christ’s birth. 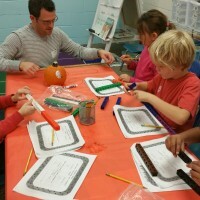 he history of America and the many historical heroes, symbols, and monuments are also studied. 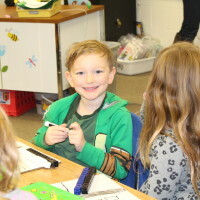 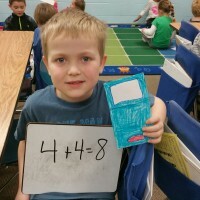 Every day our first graders attend classes in music, computer technology, gym, art, or media/library science. 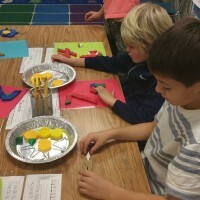 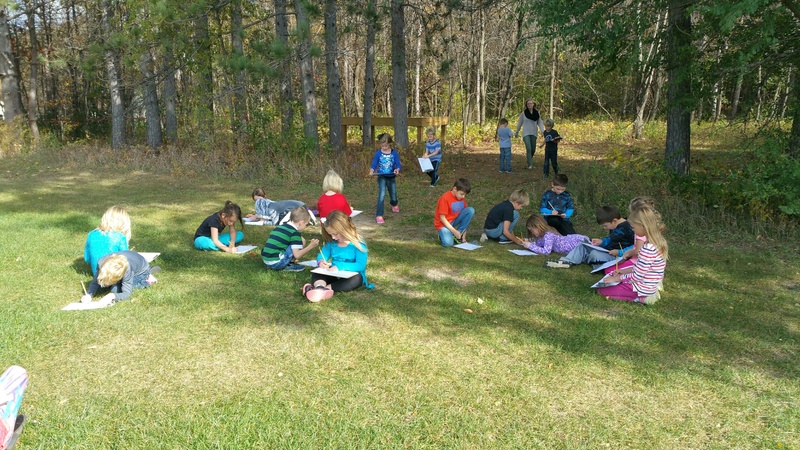 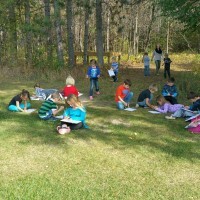 A favorite is the great hands on opportunities they have to explore the elements of visual arts every week. 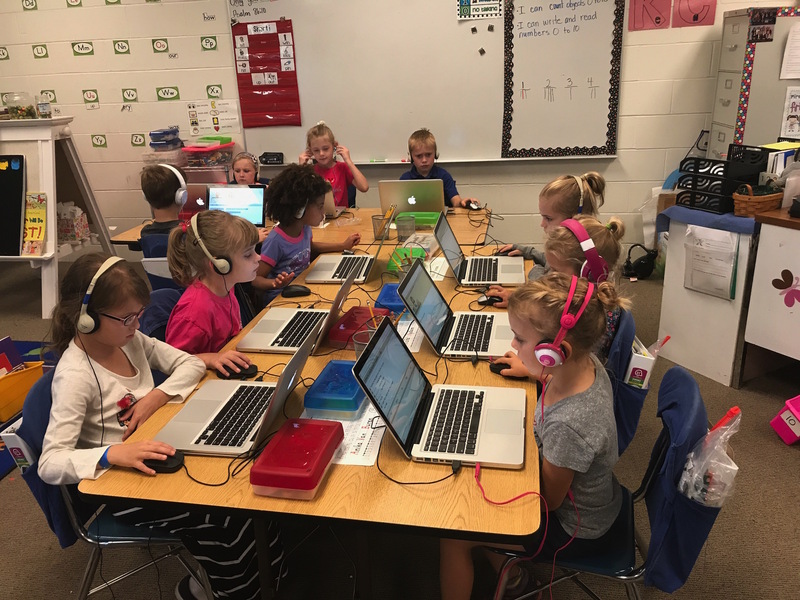 Legacy first graders are growing in their computer skills and developing their foundations of physical education. 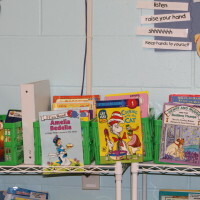 Music is something the kids look forward to each week. 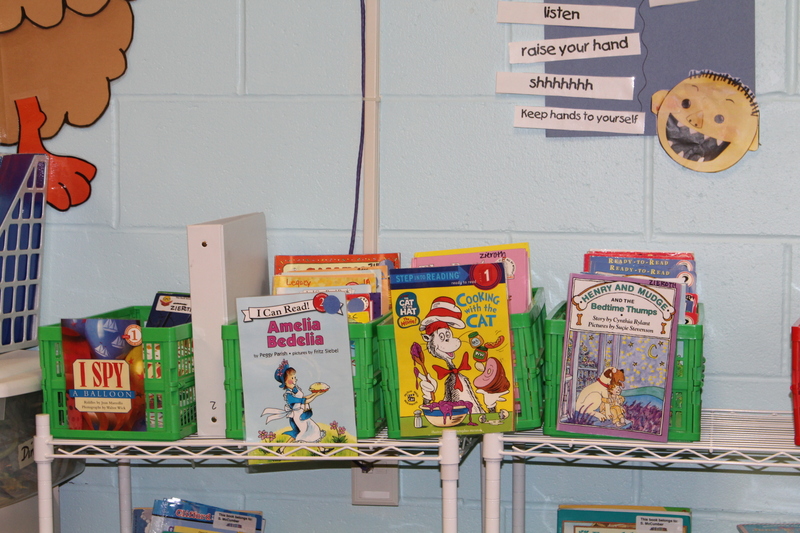 Media/library science continues to be a highlight for them as well.